Which Place has the cheapest and best Pearl In India? You are here: Home / Article Knowledgebase / Which Place has the cheapest and best Pearl In India? Summary: Cheapest & Best are words that most often do not go together very well. One can buy bluff Chinese Cultured pearls at INR 3000/- per kilo should you find the right source. Cheapest & Best are words that most often do not go together very well. I hope when you are talking of best pearls you mean fine Gem quality Natural Pearls. These are just 2% in the world by most conservative estimates. Anything which is just 2% in the world would definitely not be cheap or cheapest as you put it. These fine quality pearls are very expensive, difficult to source and are valuable. A certificate of such a pearl based on X Ray Radiography could cost anywhere from INR 1400/- to US ($) 300/- depending on the labs and specifications tested. If the expression cheapest and best is India context specific and often used in several places in India with unrealistic expectations then one can buy bluff Chinese Cultured pearls at INR 3000/- per kilo should you find the right source. Even cheaper ones will be available depending on quality. And please note I have given the rate per kilo and not per carat. These are then sold to unsuspecting buyers who are not aware of the background information at anywhere from INR 500-INR 5000 per carat which the buyer may find as affordable or cheap as Astrological stones but unfortunately these have no astrological powers. Some Astrological magazines also give them has gifts trying to increase their sales. Buy the bucketful, I wouldn’t think it would get cheaper than this but of course it would not be the best pearl as you state in your question. Since this is the quality most people deal in you can find them in any city but if buying by the kilo Hyderabad, Mumbai, Tuticorin and Chennai would be your first choices to look and research unless you establish direct contact with a Chinese supplier but in that cases the quantity to buy would go up substantially. 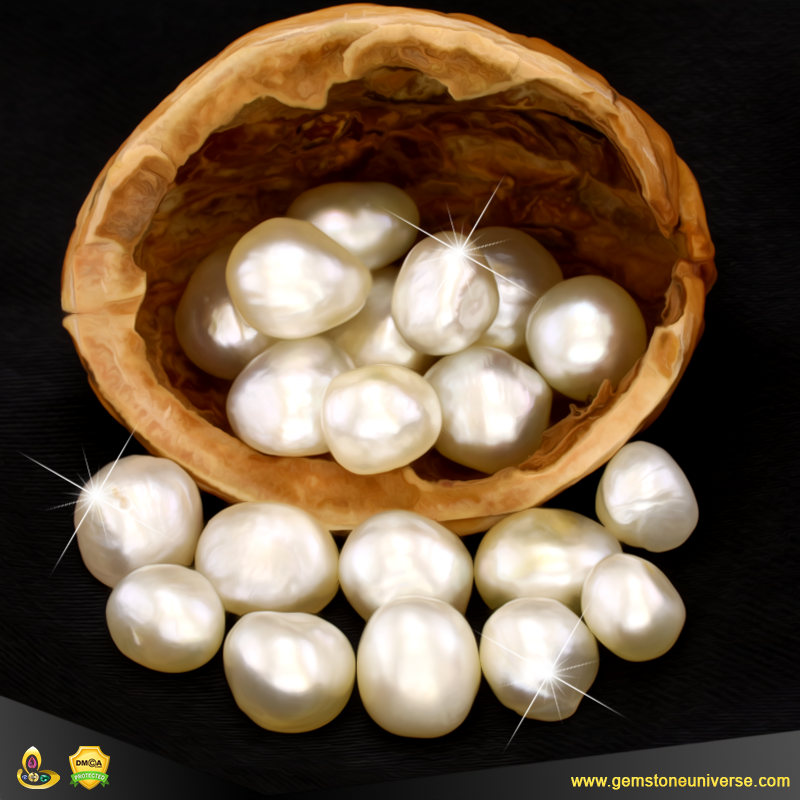 Gemstoneuniverse is pleased and proud to bring you a new lot of certified and genuine, fully natural pearls – Lot Name Siona. These gems of organic origin have luscious translucence and lustre. These gems have splendid energy and promise to deliver the best in terms of value as well as results in planetary gem therapy. These are premium and rare goods so get your soonest possible! – Is fully certified using X Ray Radiography. 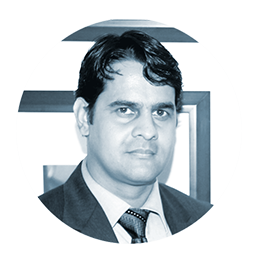 Raghav Hawa– is Senior Astro Gemologist at Gemstoneuniverse. 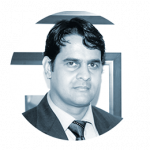 A senior Gemstone professional and associated with Guruji Shrii Arnav for 20 Years, Raghav is a PGA certified Planetary Gemologist and accredited Gem Professional from the GIA (Gemological Institute of America) and holds advance certification and degrees in Colored Gemstones Grading. He heads the Quality Control Division at Gemstoneuniverse besides operations. He is a Most viewed writer on Quora in the Gems and Jewelry Category.